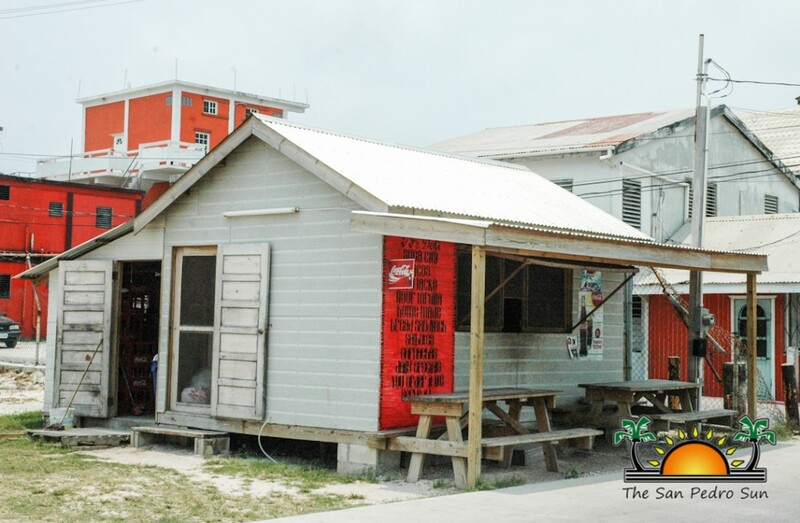 Why is YJ’s Deli, located at the corner of Angel Coral and Black Coral Streets still allowed to operate on public land, free of charges? 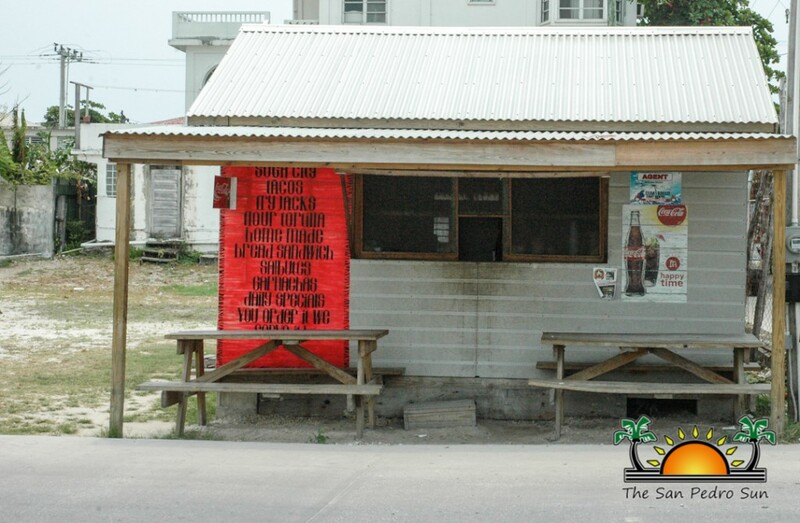 That is a question that has been on the mind of many island residents since the deli should have moved by June 14th. The deli was opened and allowed to provide food for construction workers of the San Pedro Boardwalk Project over three years ago, but that project was inaugurated in March, 2014, yet the deli is still operational. The concern was first raised by a member of the San Pedro Town Council (SPTC) who shared that the owners of the deli were enjoying certain special privileges. The town councilor pointed out that those privileges included not paying any rent for the use of public land while operating a for profit business, not paying any form of municipal tax and even enjoying connection to utilities (water/electricity) paid for under the municipality. The deli is owned by the family of Joel Chi, the driver for the Minister of Tourism, Culture and Civil Aviation Manuel Heredia Jr. Back in May, the SPTC confirmed that YJ’s Deli had not been paying municipal tax and in fact was not even registered in the data base. Furthermore, in a previous interview in May, Mayor Daniel Guerrero explained that once the project was completed, the agreement was for the business to move out by a given time since that was an agreement under the Sustainable Tourism Project (STP). He also said that a reminder letter would have been sent to owners of YJ’s Deli. That time expired on June 14th, and as of press time, the business was bustling with patrons. Six months after the project was inaugurated, YJ’s Deli is still fully operational. The San Pedro Sun attempted and exhausted all sources to find out why is YJ’s Deli still operating on public land. Mayor Daniel Guerrero has been out of the country, and Deputy Mayor Gabriel “Gaby” Nuñez could not give an update on the situation.